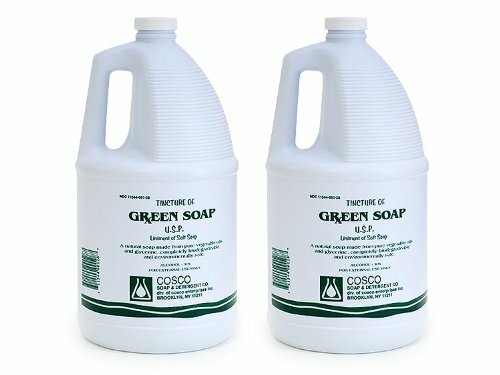 Cosco Green Soap Is an Essential Product For Professional Tattooists and Piercers. Clean Surgical Instruments, Prep Skin, Clean Dried Blood Etc. If you have any questions about this product by Cosco green soap, contact us by completing and submitting the form below. If you are looking for a specif part number, please include it with your message.